Increasing energy demands are forcing many homeowners to think of new ways to increase the overall energy efficiency of their homes. Solar roofs are an effective solution to make your home more sustainable and energy independent. Up and Above Contractors, your local roofing company, shares how solar shingles can benefit your home. What Is a Solar Roof? 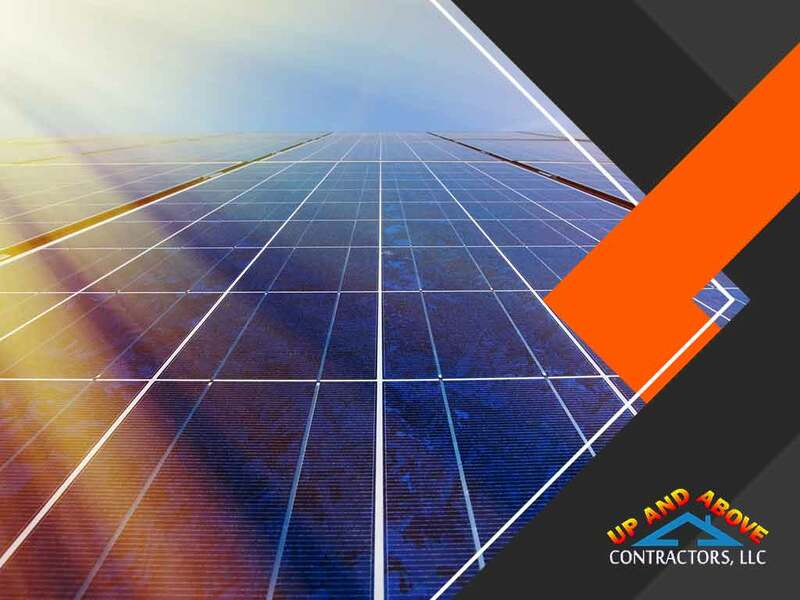 Solar roofs are roofing systems that have reflective capabilities, either as a result of specialized granules or the material used in construction itself. Most solar roofs are made of asphalt that boasts specialized reflective granules or metal roofs that have natural solar reflectance. These solar reflective roofs are typically light in color as lighter shades naturally reflect heat and sunlight. White shingles fall under this category and are typically manufactured as a way to reduce heat gain in the house once it’s installed. Solar roofs are available for both steep- and low-slope roofs. Flat solar roofs are typically made from either sheet metal or PVC. As your local remodeling company, we offer all these options for all kinds of homes. Installing a solar roof in your home can drastically reduce the need to artificially cool or ventilate your home. As the roof reflects heat and sunlight, it helps keep the property cool – from the attic all the way to the lower rooms. This helps you reduce your monthly energy bills. Since these roofs are naturally solar reflective, they also have a longer lifespan than their non-reflective counterparts. Many homeowners are unaware of how damaging constant exposure to sunlight is, and your roof isn’t exempt from this passive damage. The reflective granules or coating helps prevent the roof from suffering from cracks and heat-related stress. As your local home improvement company, we will help you decide which kind of solar roof best fits the needs of your home. 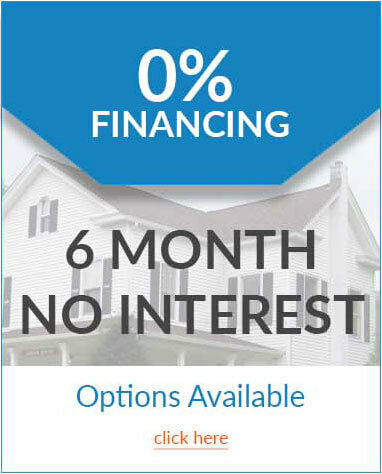 Give us a call at (973) 531-4225 for more information on our services. 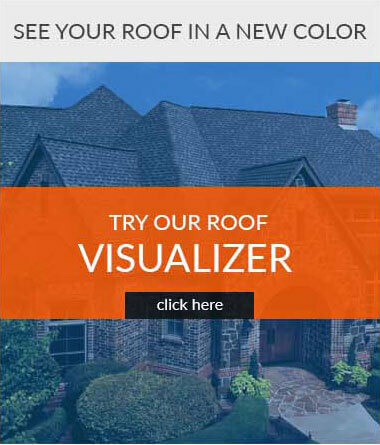 We are a local roofing company in Hackettstown, Sparta and Wantage, NJ.